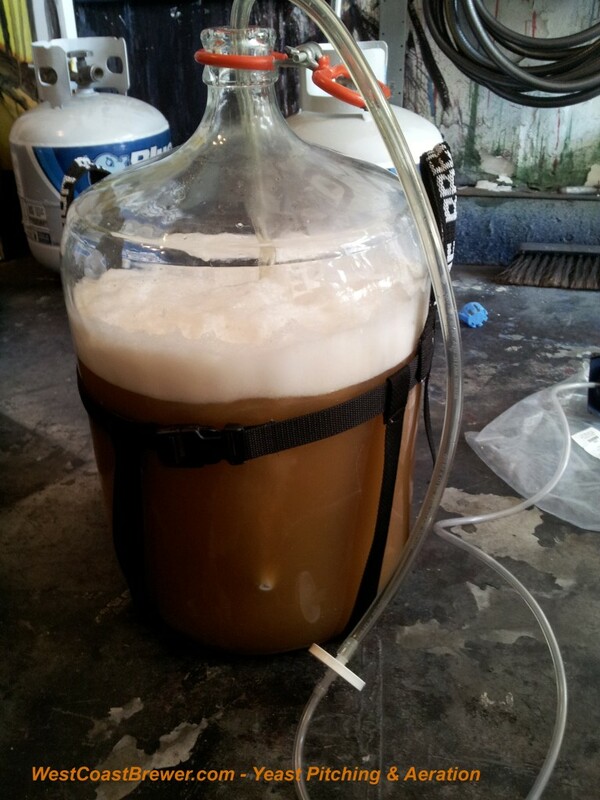 The benefits of aeration oxygenating your home brew wort. The benefits of aeration \ oxygenating your home brew wort. Aerating and oxygenating your wort. If you are not currently oxygenating or aerating your wort, you have probably seen products for doing so promoted on home brewing supply websites or seen them at your local home brewing store. Beer and oxygen have somewhat of a strange love and hate relationship. There are specific times in the home brewing process when oxygen is desired and yet other times when it is despised. We are going to discuss one of the few times when oxygen is considered beneficial and desired in the brewing process. After you have completed your boil and have cooled your wort down to under 80 F in preparation for pitching your yeast, introducing oxygen into the wort by either aerating it or injecting pure oxygen into it becomes beneficial. The reason for this is that oxygen is essential for yeast reproduction and cell growth. Your beer yeast, both ale or lager goes through a growing and reproduction phase prior to beginning active fermentation and converting sugars to alcohol and CO2. To insure that this process completes as quickly and as effectively as possible, it is critical that you introduce a sufficient amount of oxygen into your cooled wort. After this initial wort aeration process, you will typically want to avoid oxygen at all costs as it will oxidize your beer and potentially create undesired off flavors such as skunky notes in your beers flavor. 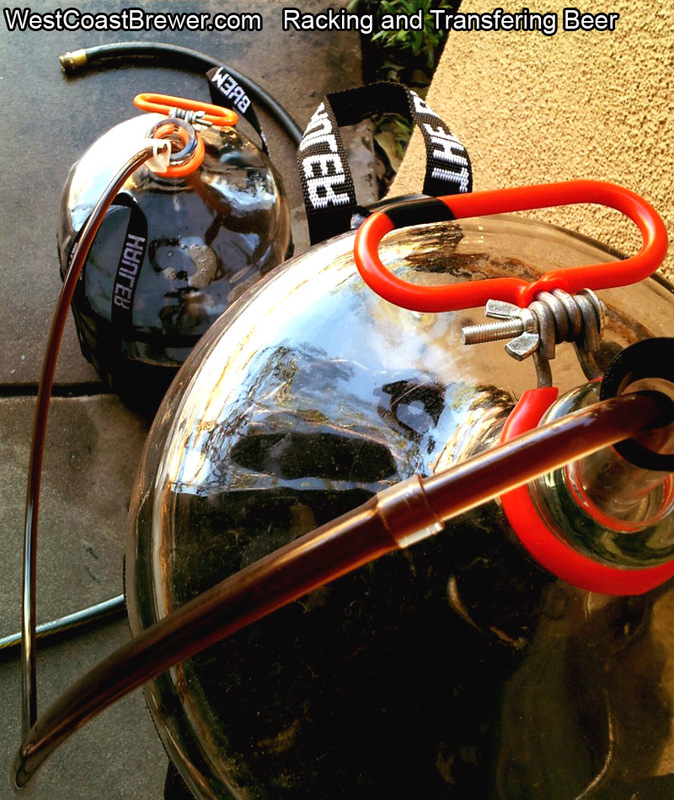 As mentioned earlier, there are several options available to oxygenating or aerating your beer if you do not want to stir your bucket from 30 minutes or swish around your carboy for half an hour. 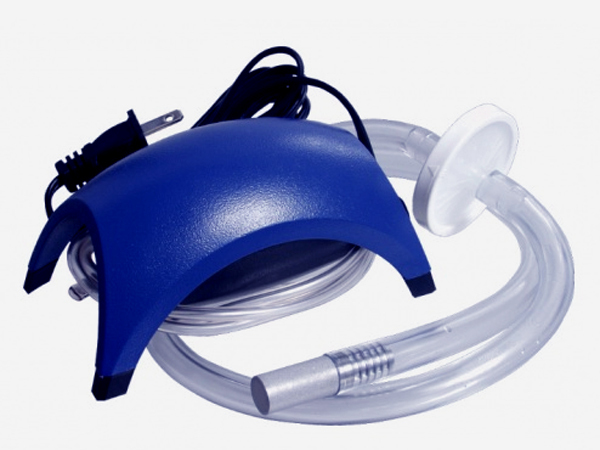 The two most common options are oxygen injection kits and aeration pumps. Both of these processes typically utilize a stainless steel diffusion stone to help the wort absorb more of the oxygen as it bubbles through the wort. Above is a photo of a home brewing aeration pump. This is the system that I personally use for my home brewing setup. It pumps air into your fermenter via a pump that has an attached filter and stainless air diffusion stone. I like it because you do not need to stock oxygen tanks and the cost of using it is lower. You will want to allow it to aerate your wort for approximately 30 minutes prior to pitching the yeast. A great beer deserves a great label! When you think about it, a good home brewer spends a great deal of time on his or her craft and their finished product should be properly shown and celebrated. Like many home brewers I keg the majority of my home brewed beer because it is so much easier and less time consuming then bottling. Yet every once in a while when I brew a very special beer that I want to be able to share with a large group of people, I will go through the extra effort of bottling. I figure that if I am going to spend this extra time, I might as well do it right. There are a couple of easy things that you can do to make your beer bottle really stand out. 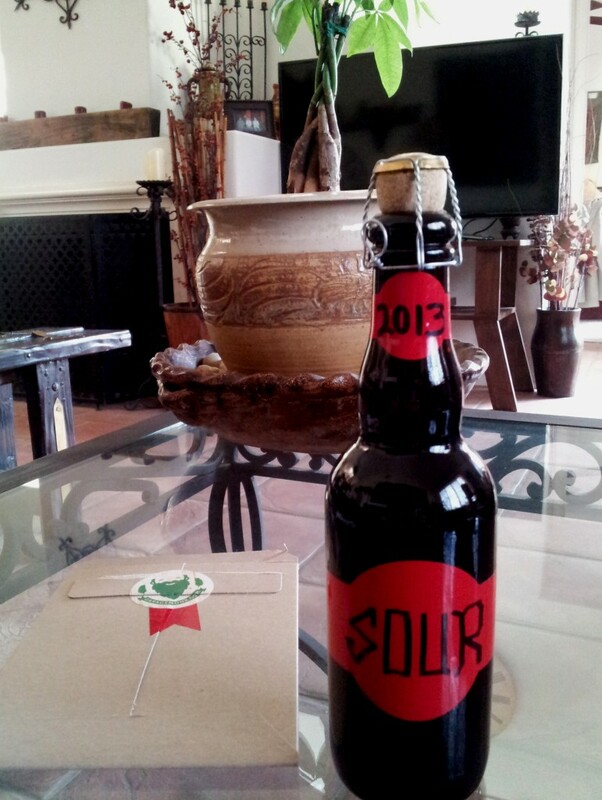 For instance, I brewed a sour about a year ago that I decided that I was going to bottle. I spent a great deal of time planing out the beer, brewing the beer, and tending to it during its year long fermentation. When it came time to bottle it, I wanted to do it right. I ended up using a Belgian corkable bottle, purchase a floor corker, corks and cork hoods. Finally the last step was applying labels. For the bottle shown above I used a GarageMonk.com vinyl label that worked perfectly. It was easy to apply and best of all, does not bubble up or fall off when water condenses on the outside of the bottle. Garage Monk has a variety of color and designs available and if your are in the market for labels, I encourage you to check out what they have to offer.